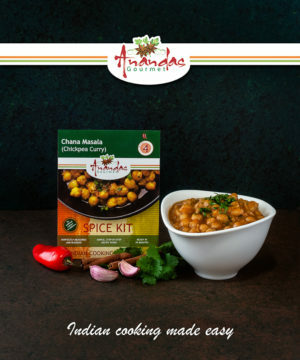 Chicken Curry is a classic Indian meal and one of Ananda’s signature dishes, and it is a sophisticated dish prepared with cinnamon, cardamom and cloves. 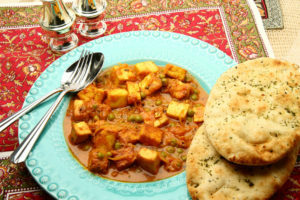 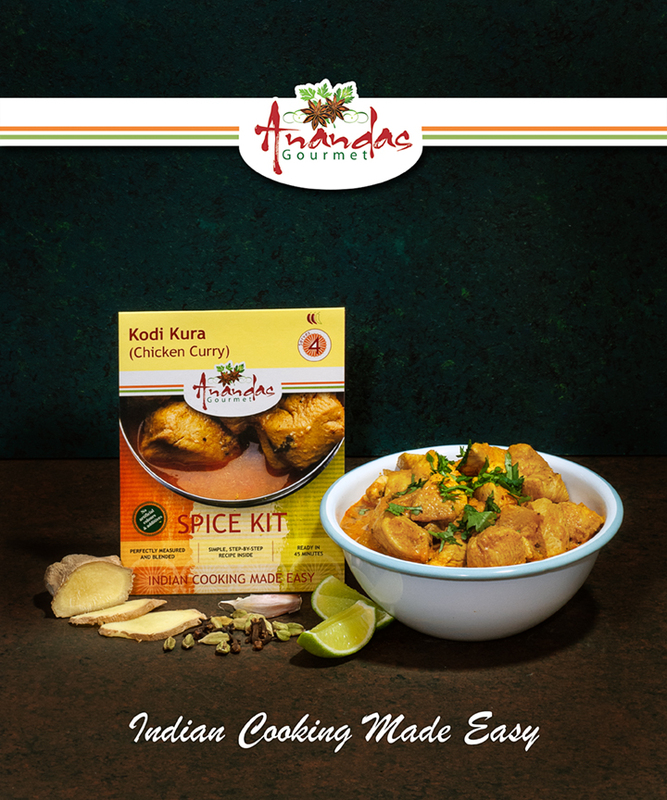 The light curry is cooked at the final stage in a creamy yoghurt mixture combined with cashew nut, coconut and poppy seed paste to give it a consistency similar to that of a korma, and finished with a splash of lemon or lime. 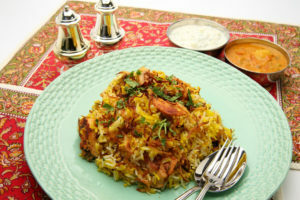 It is best served with steamed rice. 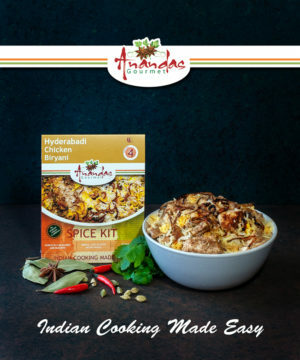 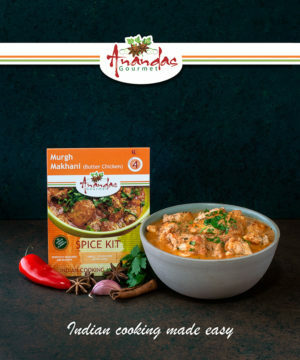 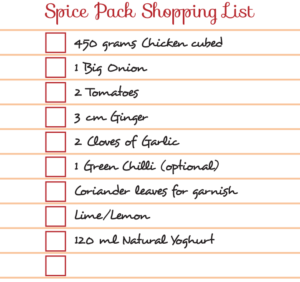 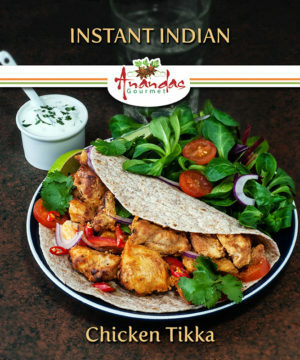 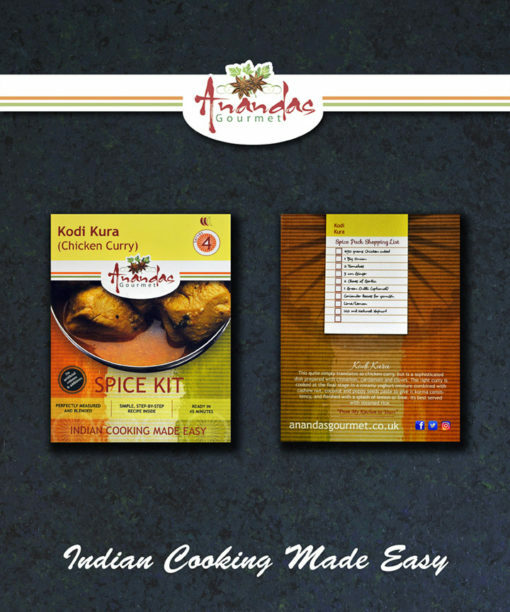 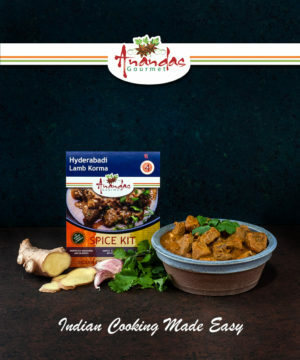 To experience the taste of Ananda’s Gourmet Chicken Curry, simply buy this spice kit, and use the shopping list below (it is also printed on the back of the spice kit) to get the fresh ingredients, and follow the instructions in the kit.